Hello my friends! Happy Monday to every one! I have a treat for you today. 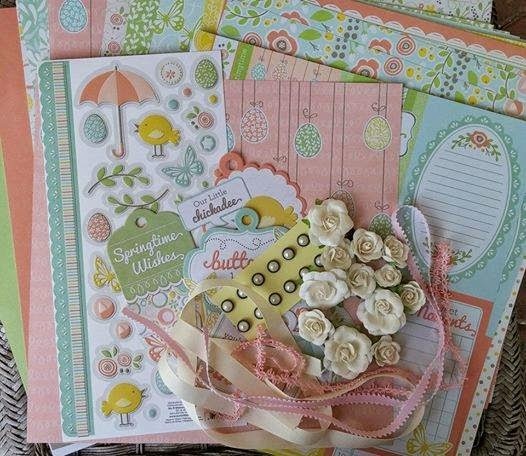 Paper Nest Dolls has a new spring release featuring eight new images. You can check out the new release HERE. I used the image 'Egg Coloring Avery' and actually made my card an egg shape. I tried to make the card look like the egg Avery is holding. 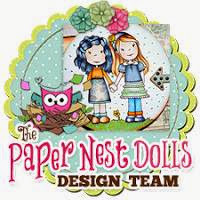 Check out the Paper Nest Dolls Challenge blog HERE to see what the design team created for the new release. We have a great prize package available to one lucky winner. 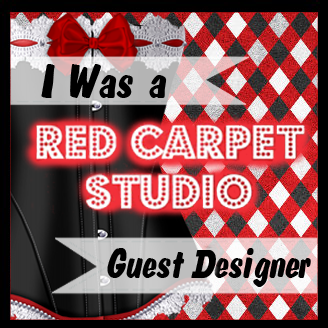 All you have to do is leave a comment on the store blog and be a follower of Paper Nest Dolls if you aren't a follower already. 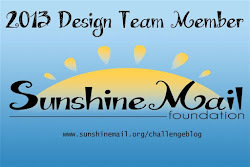 Don't forget Paper Nest Dolls still has the monthly challenge running so check it out and link up your entry for a chance at some prizes.